In 2001, Jennifer Lopez became the first artist in history to have America’s #1 movie and #1 album in the same week. Since then, she has added a clothing line, perfume, and a production company to her empire. 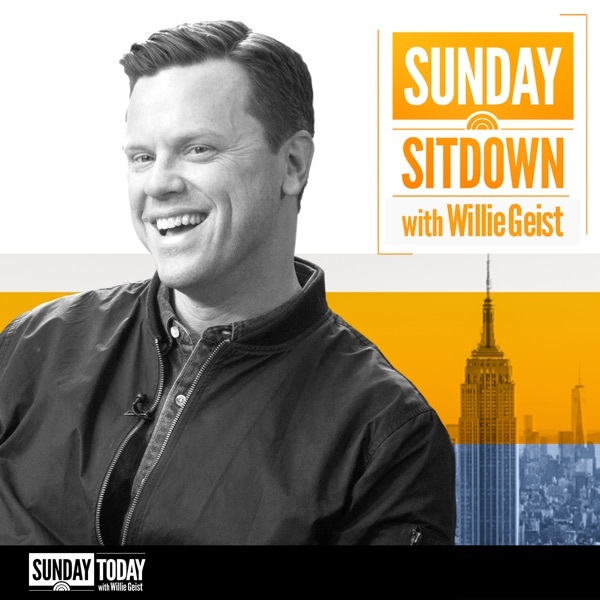 In this week’s “Sunday Sitdown,” Willie Geist talks with the superstar about building that empire, her rise to stardom, and the critics she’s faced along the way.